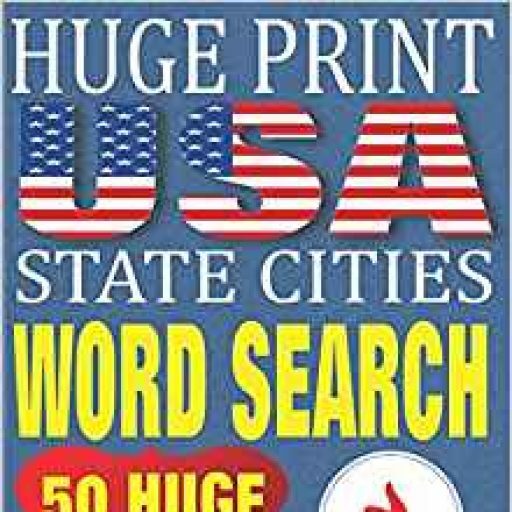 There is a new video showing a demo of the Huge Print Word Search book on YouTube. It shows the size, the interior and the detail of the book. Get it here from your preferred book store here.